Each zodiac sign has its own unique set of strengths and challenges. Although everyone wants to highlight their strengths on the job (obviously, right? ), being aware of what your challenges are can actually give you a leg up at your workplace. So what is your biggest weakness at work? We did a little digging and discovered what’s going to challenge you most, thanks to your zodiac sign. When we fail to acknowledge our own weaknesses, we don’t get the opportunity to learn about ourselves. However, when we acknowledge and accept our biggest challenges, we allow them to help shape and inform us. By recognizing the biggest challenges facing you in your professional life, you’re helping ensure your own success. Here’s your biggest weakness at work, according to your zodiac sign. Let’s be real, Aries: you’re bossy. You’re a great leader, but your natural tendency is to bully your way up to the top. You prefer things done your way, and only your way. Needless to say, your dictatorship isn’t always appreciated by coworkers. Focusing on tact and collaboration would be helpful. You’re overly stubborn, Taurus, and if we’re going to be honest, you can also be kinda lazy. This equates to you being a coworker who’s not only pretty rigid to work with, but who also doesn’t always pull their own weight. The solution? Be more flexible and initiate more projects. You require tons of mental stimulation and energy, Gemini, so your biggest challenge is not growing bored and creating unnecessary work and/or peacing out on the task at hand, or your job altogether. Try to pour that creative energy into your work — maybe consider going freelance — or get a new hobby. You’re super sensitive, Cancer. A little too sensitive when it comes to the workplace, and you also tend to hold a grudge. That means that if someone criticizes your work in the tiniest manner, you’ll put them on your List. It would be in your best interest to take criticism less personally, more constructively, and remember not everyone’s evil. Keep your ego in check, Leo. That’s the only thing standing in your way of greatness. If you can gain mastery over your giant head — which means allowing yourself to be humble and vulnerable more often than not — then there’s really nothing you can’t do. 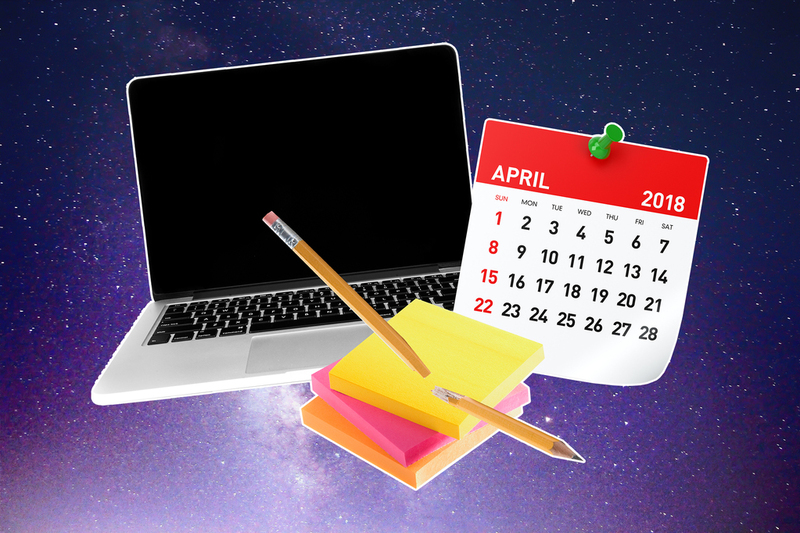 You’re a workaholic and a perfectionist, Virgo. Not terrible qualities on their own, but when they come at the expense of your health, as well as your ability to get along with coworkers, then they’re more challenges than strengths. Try to be less critical of yourself and others, and don’t forget to take a vacation. Because you like to keep the harmony and balance in check, Libra, you have a tendency to not voice your concerns and feelings right away. Instead, you let them fester until you almost have a blow out — or write a hasty email that you ultimately regret. Don’t be afraid to express how you feel and don’t be afraid not to be liked, either. You’re super ambitious, Scorpio, which isn’t a bad thing. But couple that with your secretive nature, and you’re not much of a team player. Actually, you may even see your coworkers as competition and refrain from getting close with them. Instead, dial down the intensity and give collaboration a shot. You tell it like it is, Sag, and your frank, blunt attitude isn’t always welcomed — or necessary — in the workplace. Using tact would be a great asset to your career. And, remember, if you don’t have anything nice to say, then you don’t have to say anything at all. Really. You’re a hard worker, Cappy, which means you like to work the way that you do. Which also means that you don’t like to delegate and can get easily annoyed when a coworker doesn’t do a job the way you would. Try to loosen the reins a bit and see how everyone can bring their unique gifts to the table. You’re a deep and curious thinker, Aquarius, but some things don’t have to be analyzed to death. Overthinking and living in your head too much are your biggest challenges. Take a risk and try just doing something before weighing the cons and pros. Taking action will set you free. You’re sensitive and creative, Pisces. Your beautiful qualities, however, work against you when you’re in a more practical, structured workplace because you end up feeling stifled and unappreciated. Make some space to let your creative impulses flow — either through a hobby or a new job that uses them to their greatest potential. Now that you know your biggest challenges, it’s time to knock them out of the park and be the #girlboss you are! You got this.